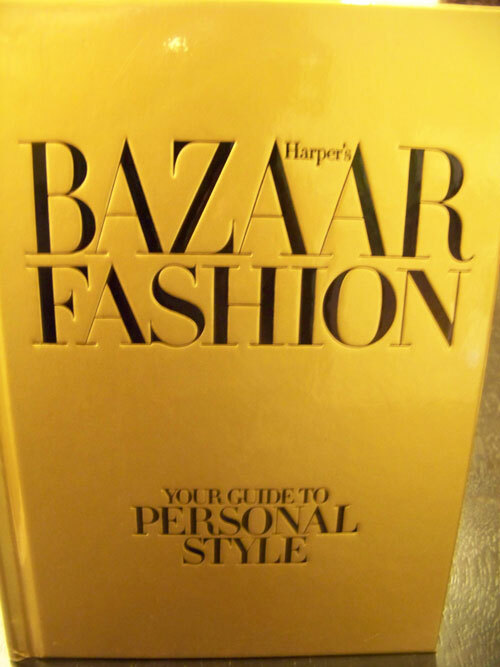 It’s a rainy weekend here in San Francisco and what perfect timing yesterday to receive my Harper’s Bazaar Fashion Book – Guide to Personal Style! 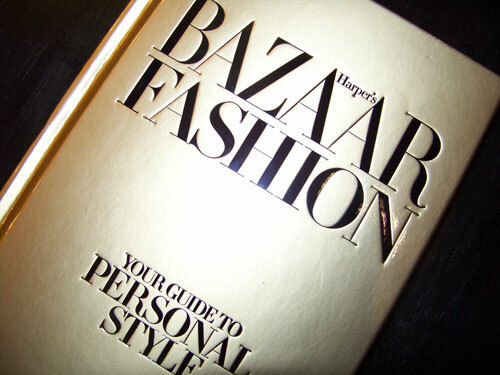 I read some great things about this book and while I have my own unique ‘fashion-sense’ I’m always looking to learn more and share tips and style advice with you all! 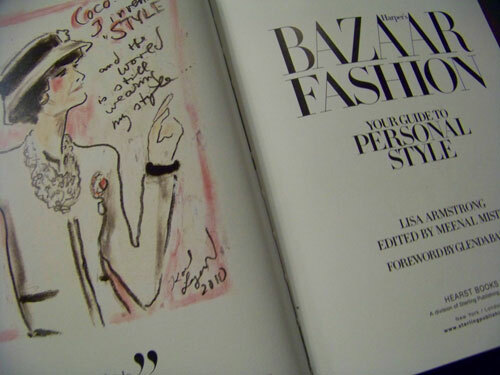 – What is personal style? Defining ‘fashion’ and looking at fashion throughout the decades featuring different personal styles from Jane Birkin, Jacquieline Onassis, to Katherine Hepburn and Kate Moss. 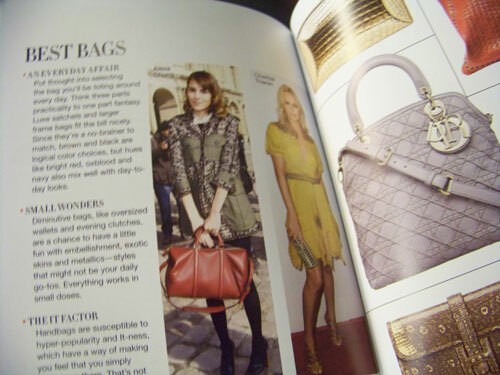 – The Art of Shopping – “Buying clothes intelligently requires both a solid strategy and a touch of savoir faire.” This is my favorite part of the book – Wardrobe Essentials for each Season – Fall, Winter, Spring, Summer. Have the basics and then accessorize and always have an ‘investment’ piece!!!! – Evening Glamour – One of the more stressful times for fashion – whether it’s cocktail attire or a big night out. My fashion – less is more – a more simple dress with stunning earrings or a necklace; a more vibrant dress with simple diamond studs and a clutch. – Essectial Extras – My favorite part of fashion and what I live by – It’s the bag, the shoe or your scarf that creates a sense of style.